In our diocesan guidelines, Called to be a People of Hope, Bishop Declan asks us if what we are doing is deepening prayer, enabling communion, strengthening mission. The Department for Adult Education and Evangelisation seeks to support our diocesan community at all levels in living out this invitation. The department seeks to support the Church’s mission to evangelise and to proclaim the Gospel, encouraging parishes in all they do to welcome others into the life of their community as well as nurturing the faith and prayer of those who seek to understand their faith in a deeper, richer way. The department supports the process of RCIA in our diocesan community, offering opportunities to renew and re-energise this process of welcome and initiation, providing support for Sacramental preparation and formation, as well as seeking to engage our diocesan community by supporting parishes in all that they do to preach the Gospel and allow those who hear its message to live it in the ordinariness of their lives. Recognising that formation is a life-long process, the Adult Education department focuses on deepening the faith of our diocesan family so as to grow in confidence to bring that faith to others. The department works to form and nurture the Catechists of our diocese, support deanery and parish pastoral councils, provide opportunities for prayer and recollection, draw our diocesan community together in liturgical celebration as well as work closely with those responsible for the on-going formation of our priests, those who work closely with our young people, and those who are engaged in the formation for the permanent diaconate in our diocese.The department has also produced a number of guides to support parishes in implementing our diocesan pastoral guidelines, Called to be a People of Hope. Lectionary based Catechesis – a useful tool for the RCIA in the parish (available from the Adult Education Office)The department is there to support our diocesan community, our parishes and its people. If there is anything you feel we can be of service with, please do not hesitate to contact us. 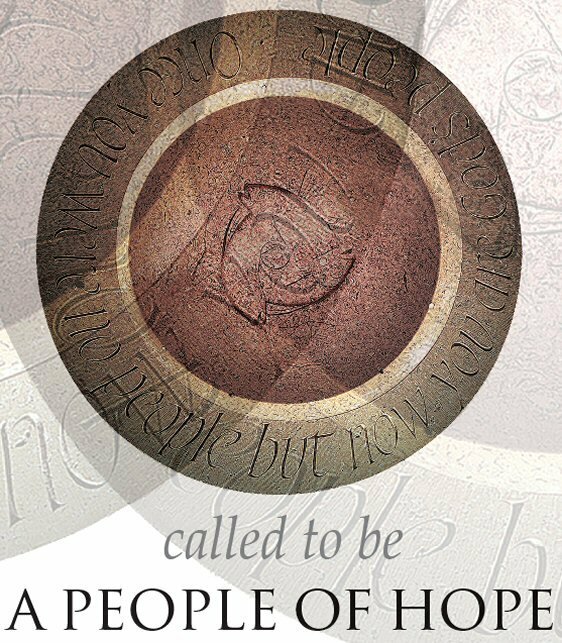 The department has also produced a number of guides to support parishes in implementing our diocesan pastoral guidelines, Called to be a People of Hope.